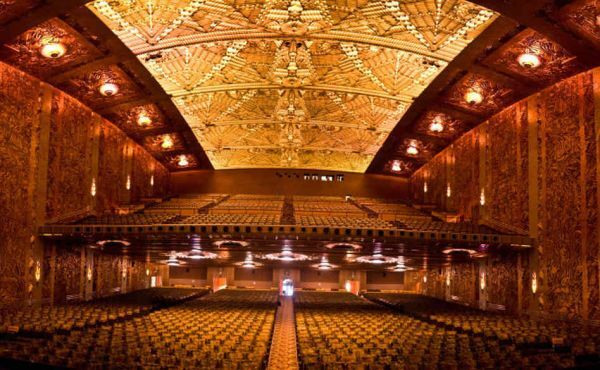 When “The Paramount Theatre” was built in 1931, it was the largest multi-purpose theatre on the West Coast, seating 3476. 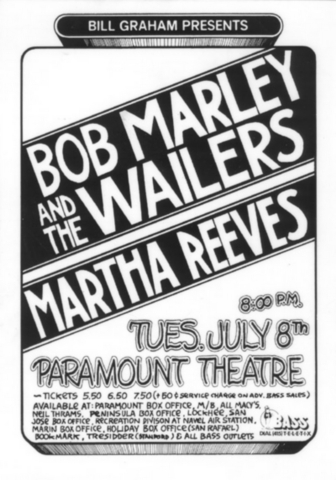 The Paramount has hosted concerts by a wide variety of acts since the mid-1970s, including such luminaries as Bruce Springsteen & The E Street Band, Prince, James Brown, Diana Ross, Bonnie Raitt, Al Green, Jeff Beck, Lionel Richie, B.B. King, Anita Baker, Brian Wilson, Elvis Costello, Gladys Knight, Lucinda Williams, and Nelly Furtado. Other past performers include Britney Spears, Mary J. Blige, Alicia Keys and Enrique Iglesias.